“If there are people in this kind of situation, please do not hesitate to talk directly to your bishops. Do not be quiet about it,” he added. 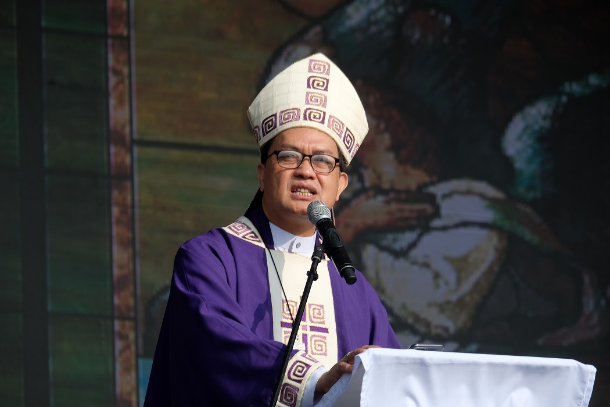 “The level of aggravation is doubled because the person becomes shy,” Bishop David said.His call came ahead of this week’s meeting at the Vatican on alleged sexual abuse cases committed by members of the clergy around the world. The meeting that will tackle “the protection of minors in the Church” will be attended by the heads of bishops’ conferences around the world and aims to discuss steps to prevent and combat the sexual abuse of minors. 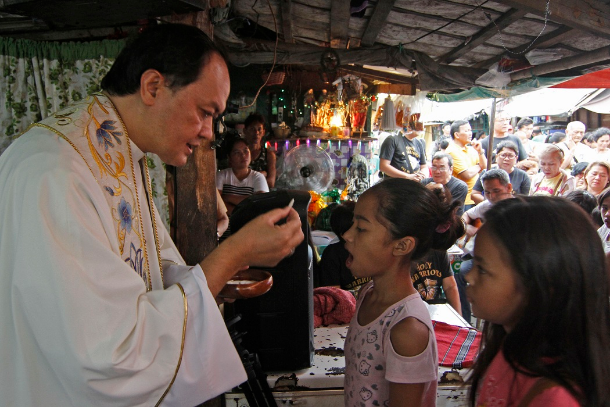 Bishop David said the meeting is “necessary” to allow bishops to pro-actively address abuses within the Church.Also on Feb. 19, Philippine authorities issued several warrants for the arrest of an American priest, already in custody for allegedly abusing children in the central Philippines. The warrants were the result of several more complaints filed with police against the priest. Father Kenneth Bernard Hendricks, 78, was detained last December on the central island of Biliran where he served as a priest for 37 years. 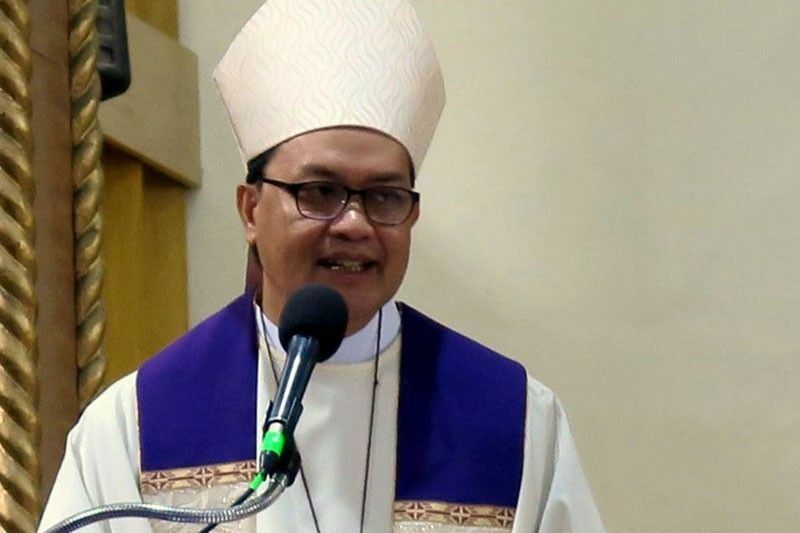 “We are a human institution but we are using it as a justification to tolerate cases of abuse within our institution,” said the bishop. Earlier this month, Philippine President Rodrigo Duterte called for “reforms” in the Philippine Church, citing Pope Francis’ admission that some priests had sexually abused nuns in other countries. “[Pope Francis] admitted … that the nuns, that’s who priests preyed on. I told you, the Church has to reform,” said the president in yet another tirade against church leaders. In the interview, Bishop David called on nuns “in this kind of situation” not to hesitate to talk directly to their bishops. 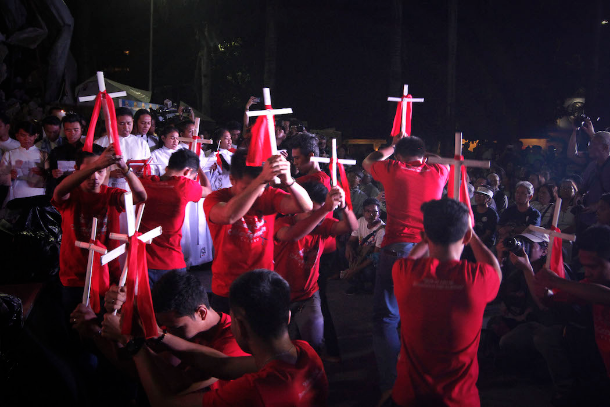 The Philippines is Asia’s biggest Catholic country and has also seen sexual abuse charges leveled against its clergy.